When I started at WVNET in February, I was told of the many applications that we maintain and which needed the most attention. As soon as I heard of the app WVNET developed for the West Virginia Center for Nursing (WVCN), I was excited to work on it. I love problem solving and this application had several requests from our users with no clear solution on how to implement the changes. Also, this was the first time in my programming career that I was inheriting another developer’s code, so I would need to learn the software from the ground up in order to unravel its mysteries. After speaking with the WVCN administration and the application’s users, I was able to develop a clear picture of what they needed to have changed, and I even banked a few ideas of my own that I knew they would appreciate. It took me a few weeks to fully understand how the application was built, but after a short few days of writing my own code for this program, it started to become _my_ code. HONU is an application that allows schools in a nursing region to schedule their students at hospitals and clinics for observation and clinical practice. Because of this unique situation, using a simple calendar or other scheduling application wouldn’t work. We had to develop something custom. HONU allows medical centers to enter the units they have available for nursing students and how many students they can accept at once. Schools can enter requests for these slots for a range of time and days. These are requests because we allow multiple schools to request slots even if they overlap. One of the biggest changes I made was to make everyone involved aware when an overlap occurs. Both parties that are involved in the overlap receive notices both in the app and through email with contact information. This allows the two administrators to coordinate and negotiate their student’s time with very little conflict. 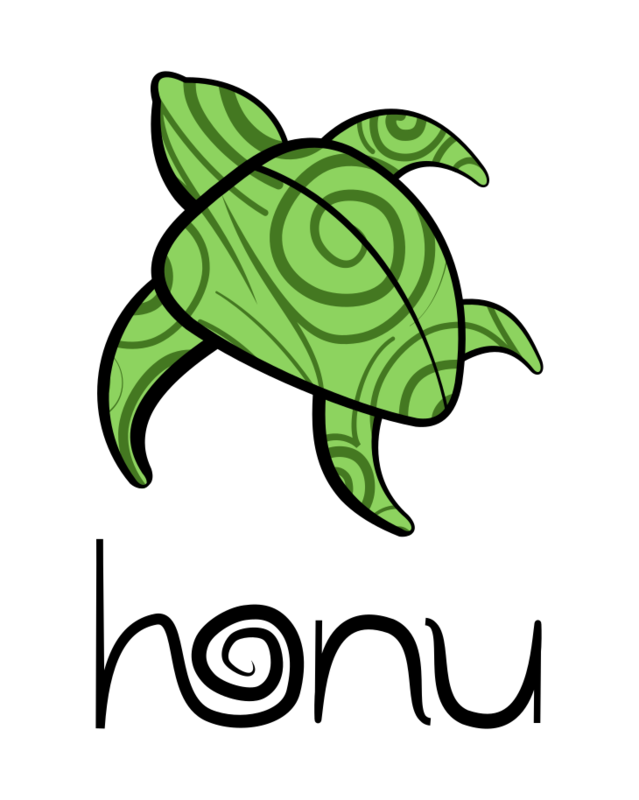 Currently, the software is in use by a single nursing region, but we have branded the app as HONU in anticipation of expanding to several additional regions. We have already begun work on introducing a new region and I am very excited for the future of my little turtle.